After several days in which rumours about Stan the Man's health were worrying fans after he pulled out of a number of scheduled personal appearances, word has come out via POW! Entertainment, his current company, that he's been fitted with a pacemaker. In a press release from POW!, Stan (who referred to himself as "your beloved Generalissimo") displayed his trademark humour by announcing: "Now hear this, your leader hath not deserted thee. In order to be more like my fellow Avenger, Tony Stark, I've had an electronic pacemaker placed near my heart to ensure that I'll be able to lead thee for another 90 years". What other parts of him may now be bionic . 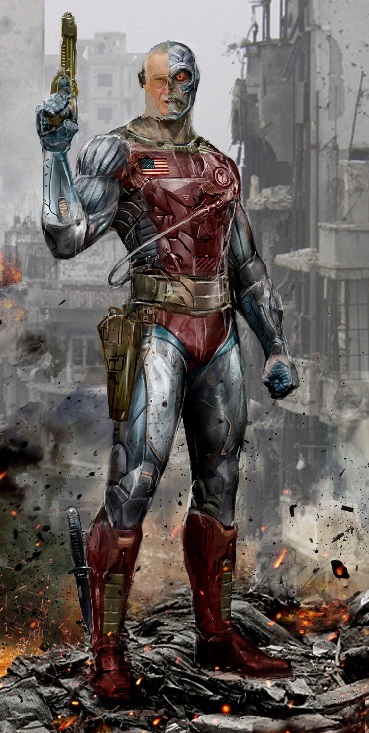 . . and is he going to become the new Deathlok the Demolisher? I would love it if that was his next movie cameo.